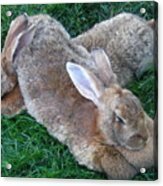 Brown Rabbits iphone x case by Melissa Parks. Protect your iPhone X with an impact-resistant, slim-profile, hard-shell case. The image is printed directly onto the case and wrapped around the edges for a beautiful presentation. Simply snap the case onto your iPhone X for instant protection and direct access to all of the phone's features! 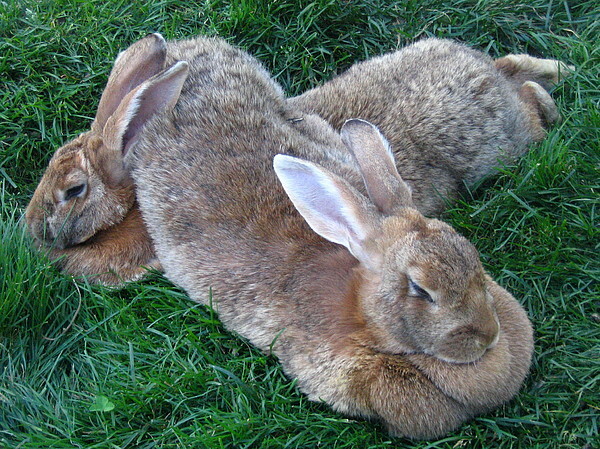 These aren't my rabbits, I use to have rabbits years ago, but not any more. 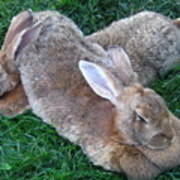 Two Beautiful Brown rabbits laying on each other on a hot afternoon in the sun, on lushes green grass. This photo was taken in Moncton, NB, Canada.